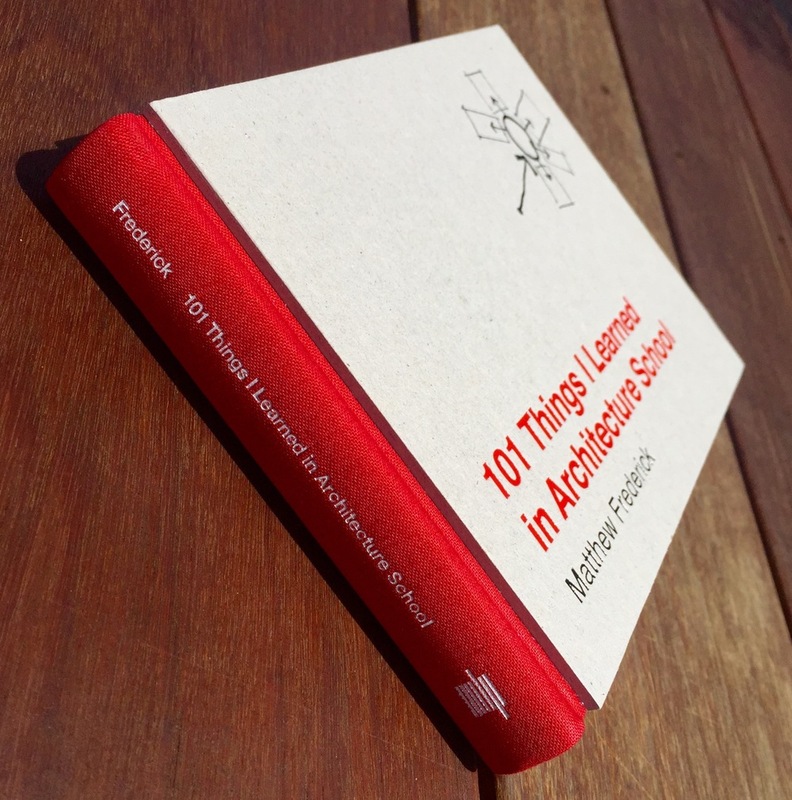 Picked up this lovely little gem, 101 Things I Learned in Architecture School by Matthew Frederick. Each spread is a single idea, technique or concept. Great illustrations and wise words throughout. I really love the board cover and binding. 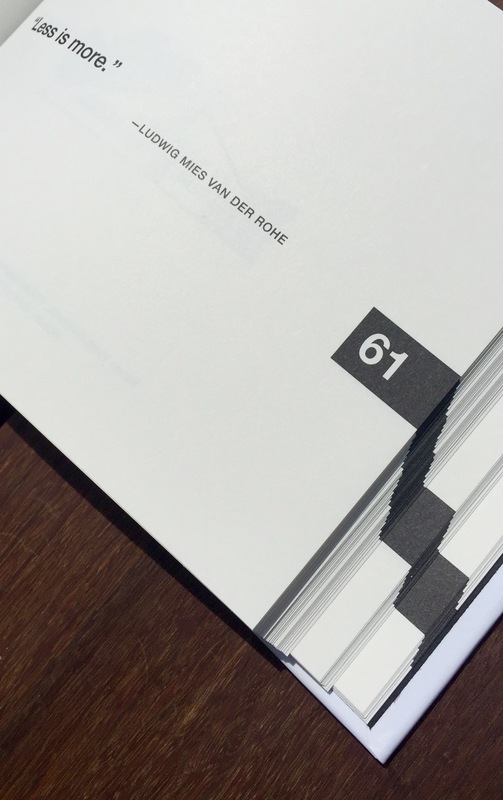 Another nice touch is the numbering and the use of the blackened centre gutter.